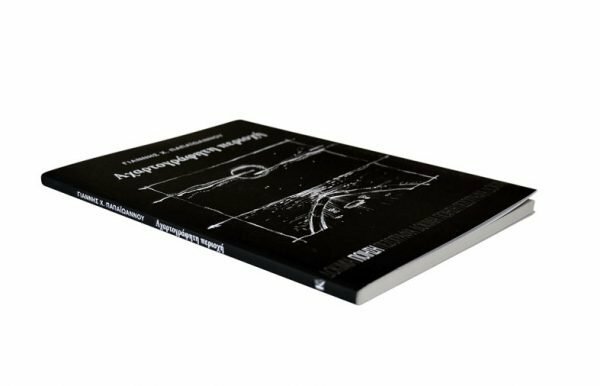 Unchartered area is the fourth poetic collection by Yiannis H. Papaioannou, consisting of 72 poems in seven thematic units. 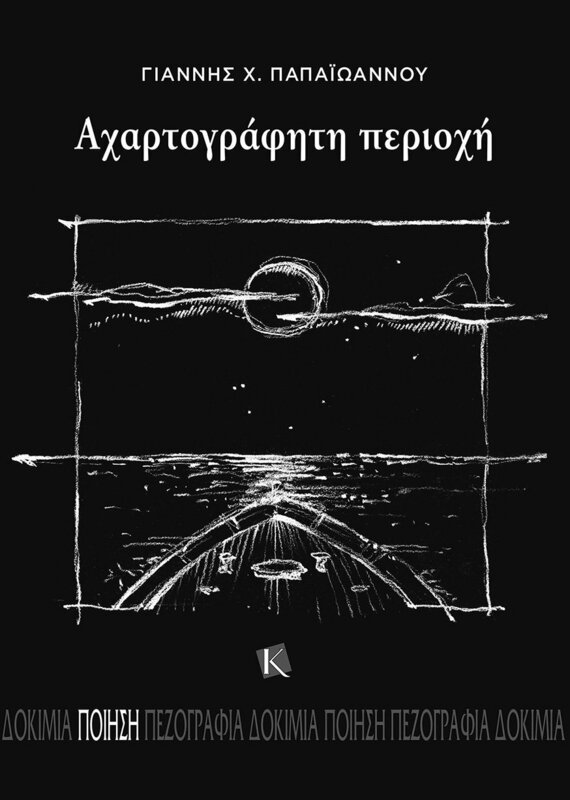 The first, under the Heraclitian title Nothing stays forever, sets the tonic scale and wavelength for the poems to follow. Under the jurisdiction of words, the open and secret modes of communication are being explored, as well as the interplay between written and unwritten. The function of implications is also mentioned, together with the blessed procedure of distillation that leads to densification, justifying the goal of abstraction. The third section alludes to the questioning of signs and signifiers. The enigma of pictures indicates a non-ending conversation regarding the polysemy of their reflections. Time-Cronus (husband of Rhea-flow) is the object of the following section. Relative mentions are swirling around the playful idiosyncrasies of luck, that leave us defenseless in the end. The prone to misunderstanding experiment of Transcriptions functioned like a stimulus for a subversive viewing through a different version. In this effort, works of established poets have been chosen as a sort of a deterrent power, combined with a sharp, albeit non-blasphemous, retort. 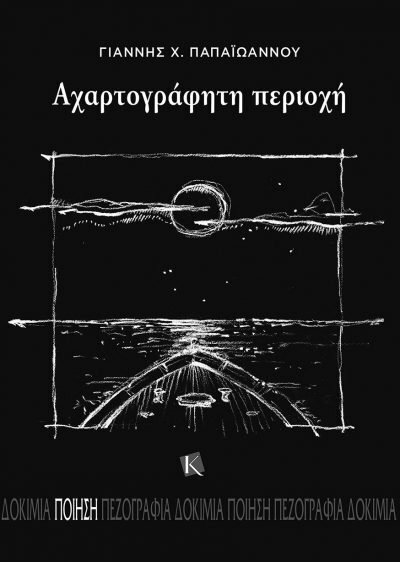 The psychotropic sorrow recapitulates the mood of a gloom era that holds the seed of a potentially fruitful dispute, while the final I would not have you to be ignorant… underlines a vigorous will found in Hadrian’s Memoirs, which will enable us to walk towards death with wide open eyes. 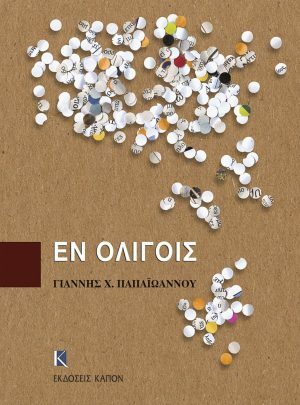 Yiannis H. Papaioannou was born in Athens in 1943. 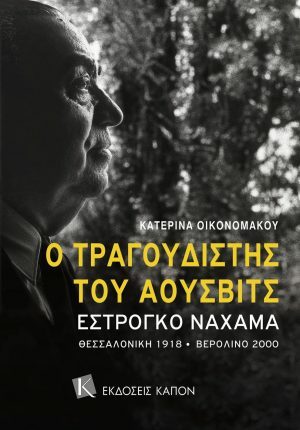 Graduate architect of the National and Technical University of Athens, he holds a PhD at Section I (General Historyof Art) from the Faculty of Architecture of the same university. He taught for 30 years at Vakalo School. 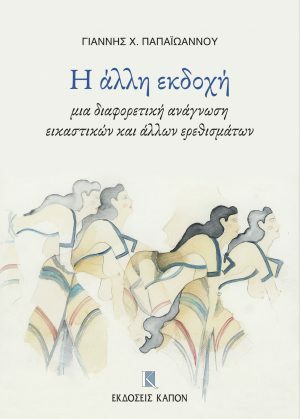 Since 1975 he has published extensively on History of Art (monographs on N. Gyzi, G. Spyropoulos etc) Thoughts and observations on human things are included in the books In Brevis (2008); From a distance (2015); The other version (2016), while he has also published three poetic collections: A sunken convoy of boats (1972), Through the gate (1990) and Passage (2012), which received the prize of the Academy of Athens in 2013. 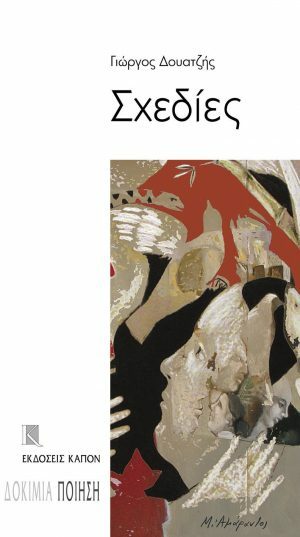 The 72 poems of the present collection further develop and enrich his personal notes on the necessity of being.